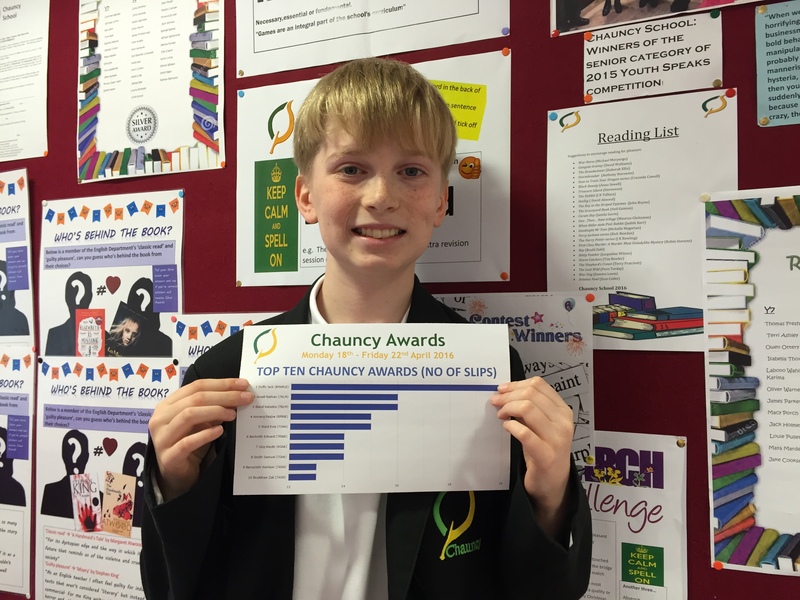 Congratulations to JACK DUFFY (8 MAPLE) for achieving the most Chauncy Award Slips – 20 individual awards earned in the last school week. 100 HOURS OF RISE & READ – CONGRATULATIONS TO EARLY BIRDS! March 12, 2015 ChauncySchool2014 Comments Off on 100 HOURS OF RISE & READ – CONGRATULATIONS TO EARLY BIRDS!